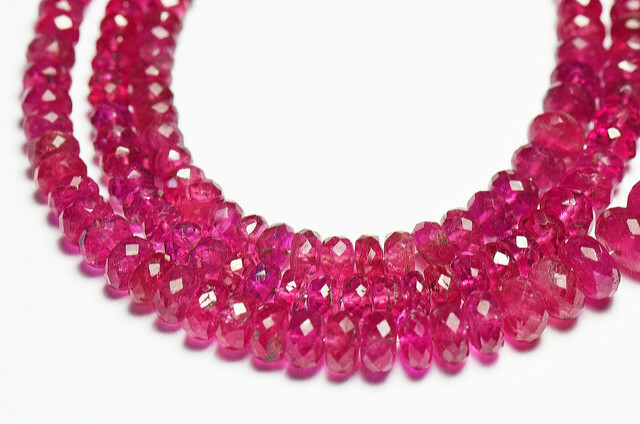 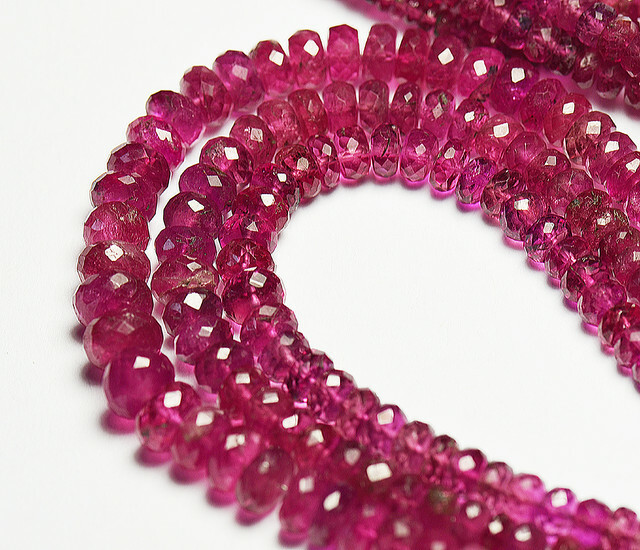 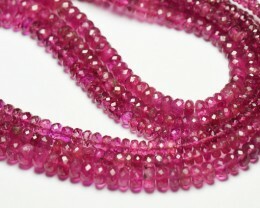 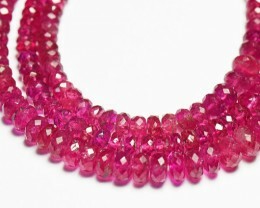 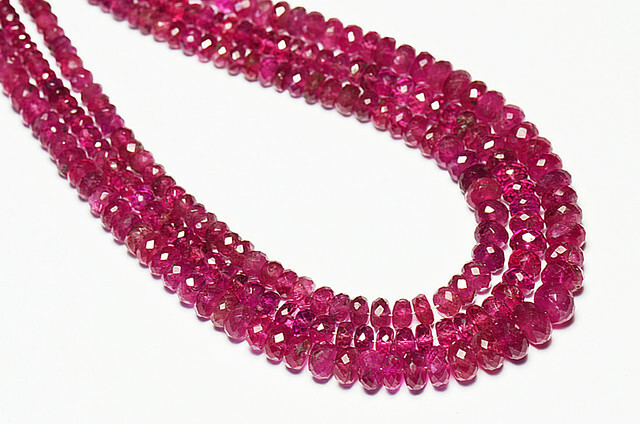 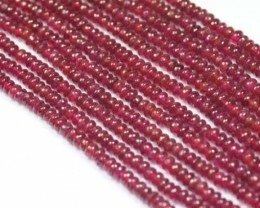 AAA deep pink Rubellte Gemstone beads graduated from graduated. 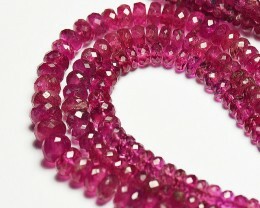 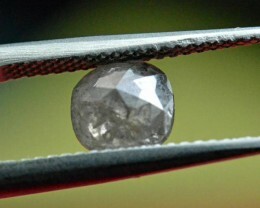 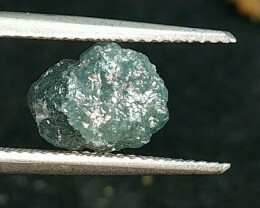 Supreme quality, natural and untreated. 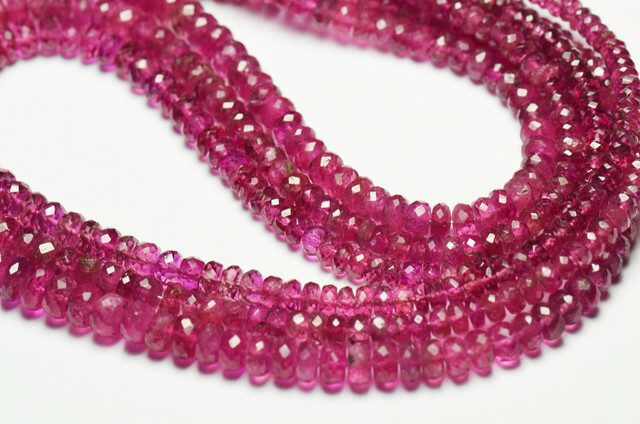 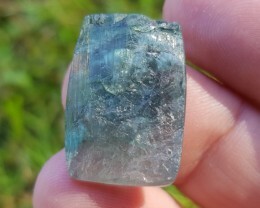 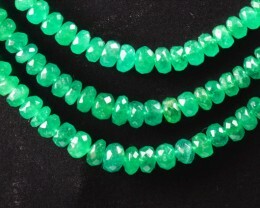 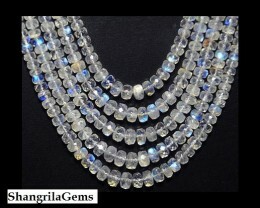 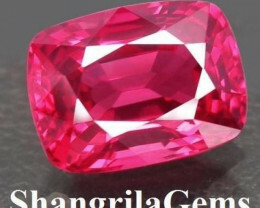 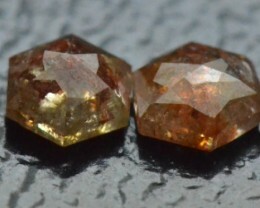 Fantastic cutting and clarity with some tiny inclusions as you would expect with Tourmaline…the main thing about these gems is the awesome color - you will love and cherish them and hand them down through your family to your loved ones. 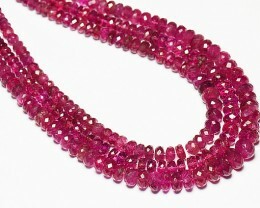 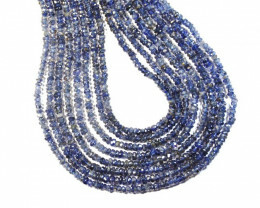 Weight is approximate as lines are all strung on a larger necklace.